Irish Cement is committed to providing cement products for use in construction which are sustainable. To this end we have developed a Responsible Sourcing Policy in accordance with the requirements of the BRE Environmental and Sustainability Standard BES 6001. This standard has been prepared by BRE to provide a framework for the assessment of responsible sourcing and to give a route to certification of construction products. All of these aspects of our sustainability performance are now available via the links on this website. Irish Cement has already integrated an ISO14001 accredited Environmental Management System and an ISO9001 accredited Quality Management System into our day-to-day operations in order to continually improve, attain and maintain the highest standards of performance. 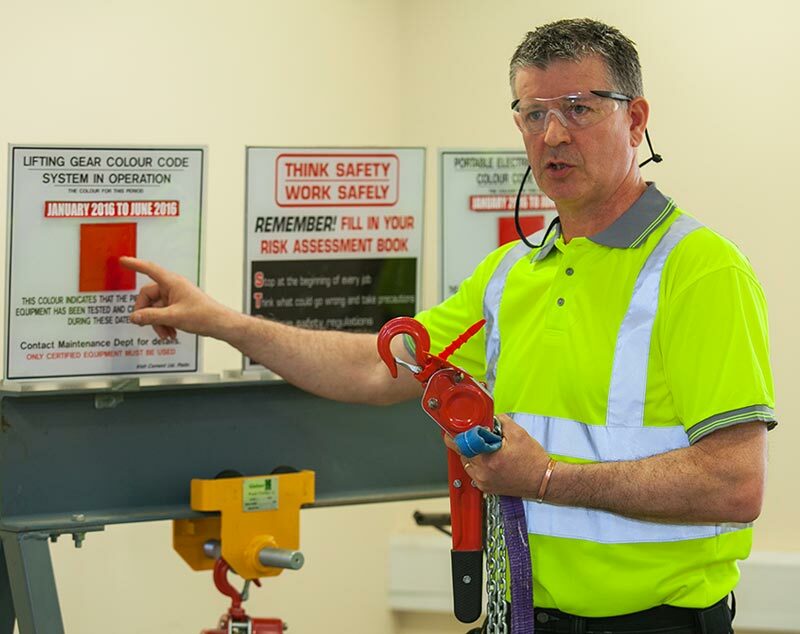 Irish Cement have further enhanced our Management Systems by attaining accreditation to the BES6001 standard for our CEM I and CEM II products. In the true spirit of balanced sustainable development the BES6001 standard requires that measurable and verifiable performance improvements under all three of the pillars of sustainability (Environmental, Societal, and Economic) must be addressed rather than just focus on any one aspect to the detriment of any other. The introduction of this certification ensures that the broader sustainable development aspects are integrated into all business decisions.